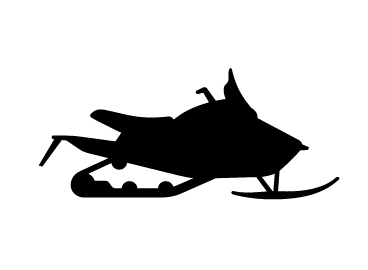 Attention ATV and Side-by-Side fans. The holidays are all about giving. 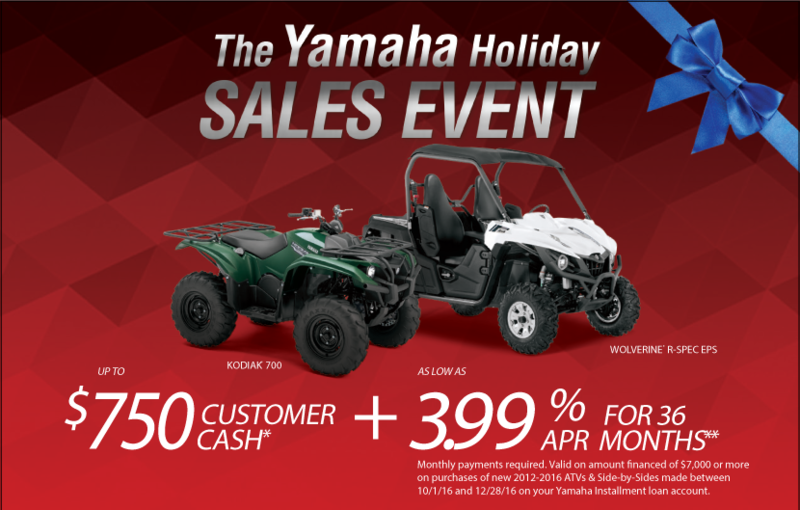 That’s why right now we are giving you the best deals of the year at the Yamaha Holiday Sales Event. 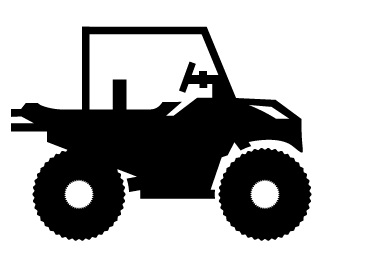 With rock bottom APRs and customer cash on top selling Yamaha ATVs and Side-by-Sides. 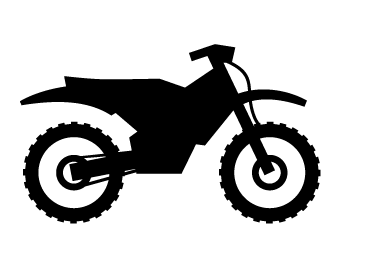 Like the race-ready, reigning five-time champion YFZ450R or class-leading Raptor 700. Save big on an industry-shifting YXZ1000R or new YXZ1000R Sport Shift Side-by-Side with automatic clutch! 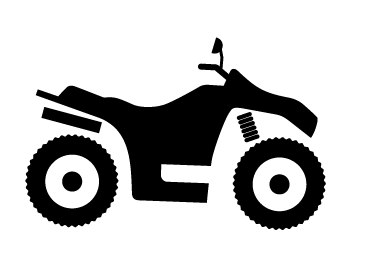 If you love the outdoors, there’s no topping a “Real World Tough” Grizzly or Kodiak ATV or Yamaha Viking or Wolverine Side-by-Side with class-leading durability and comfort. And for the little ones on your list, the kid-friendly Yamaha Raptor 90 and YFZ50 can’t be beat. 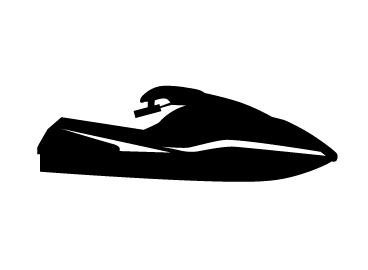 Just visit YamahaMotorsports.com for details. Come see us for huge savings on the gifts that give all year long – at the Yamaha Holiday Sales Event.